In a new study published by AHA Journals, one specific type of nut was found to drastically reduce the risk of dying from cardiovascular diseases – or, in fact, dying from any causes. Furthermore, it is widely available, inexpensive, and delicious. Weirdly, another type of nut that was tested in the same study had absolutely no effects. 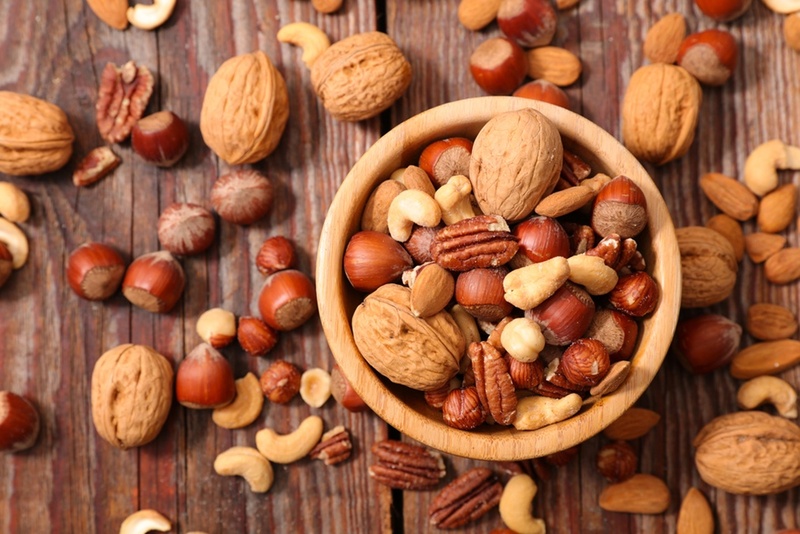 Over the years, a number of studies have suggested that nuts are heart-healthy. In order to test this theory, a research team examined data from two previous clinical trials that involved diabetics – especially those who were thought to be susceptible to cardiovascular diseases. The volunteers filled out surveys describing their diet, with a particular focus on their consumption of tree nuts and peanuts, which are different types of food as a peanut is a bean that grows under the ground. Those who ate five or more servings of tree nuts per month were 17 percent less likely to develop heart disease. What’s more, they had a 34 percent lower risk of cardiovascular death and a 31 percent lower risk of premature death from all causes. While other factors – such as gender, weight, and whether a person smoked tobacco – did play a role, all groups were found to benefit from nuts. Those who increased their nut consumption after being diagnosed with diabetes experienced an 11 percent decline in their risk of heart disease and decreased their chances of dying from the condition by 25 percent. The odds of staying heart-healthy improved by 6 percent with each additional serving (28 grams, or about one handful). The diabetics who ate peanuts, however, did not have the same outcomes as those who binged on walnuts, almonds, cashews, pistachios, hazelnuts, Brazil nuts, pecans, macadamia nuts and pine nuts. In fact, the researchers pointed out that most of the nutrients and antioxidants were found in the nut’s skins. But if your cholesterol is out of control, eating tree nuts may not be enough.